Unfortunately, the default order grid of both Magento 2 and 1 is limited, but you can easily enhance its functionality with the help of the Extended Order Grid extension by Amasty. The module displays various attributes and shows only relevant order info, as well as provides the ability to search for orders faster. Below, we review its functionality in more details. Let’s start with some core features of Amasty Extended Order Grid for Magento 2 and 1. First of all, the extension allows you to filter orders by weight, subtotal, and discount amount. Additionally, you can search for orders by customer groups, phone numbers, or emails. Besides, the extension supports product thumbnails on the grid, as well as shipping and payment methods. Another outstanding feature of Extended Order Grid is the ability to remove particular default columns from the grid. As a result, you get extremely fast order processing. By displaying columns with the customer, product, payment, and shipping info, the extension essentially enhances the performance of this vital process. Besides, all the improvements lead to accurate and easy order management. While working with orders, your admins get all the order related info. 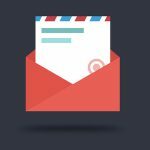 Customer’s name, phone number, order and shipping details, or the ordered products with thumbnails can be easily integrated into the order grid decreasing processing time. 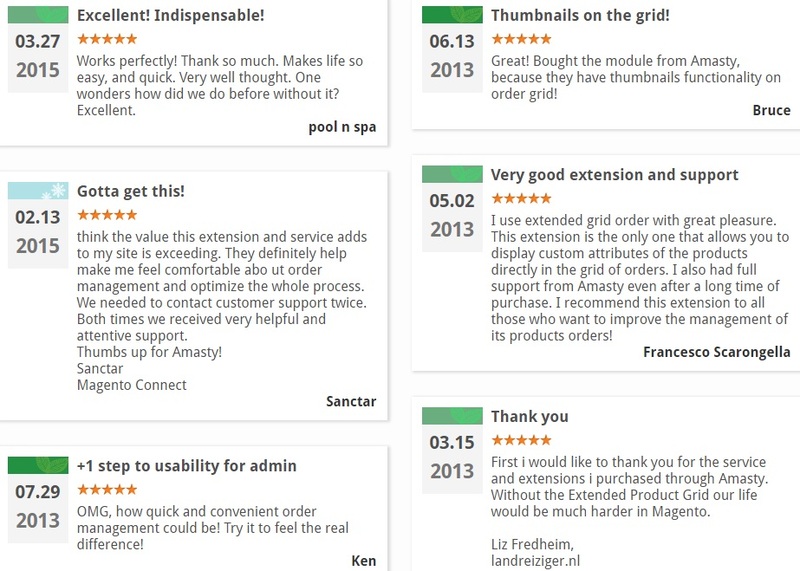 Amasty Extended Order Grid for Magento 2 and 1 lets you create several order grid views so that you can use a few different templates with various columns and attributes on the grid using the Save As option. The feature is especially useful in case you process a certain type of orders differently. Moreover, you will never miss anything, since the extension enables users to apply attributes displayed on the grid to find the necessary items. Consequently, orders can be segmented to prioritize the processing. 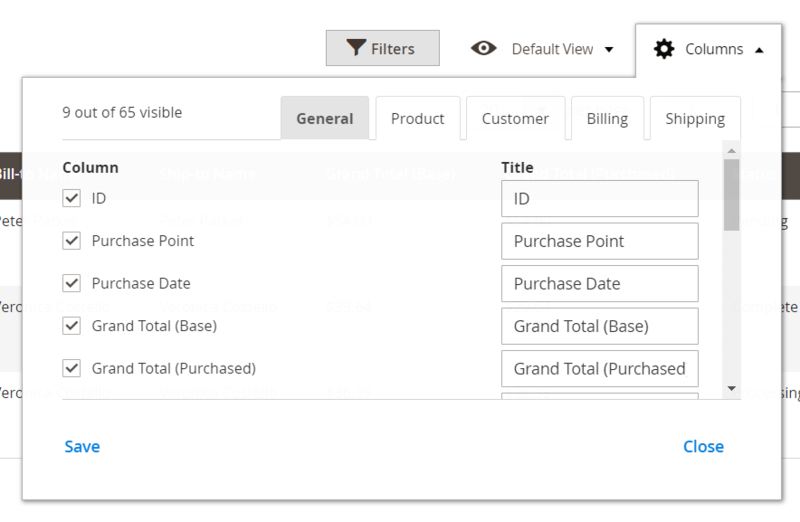 It is also necessary to mention that right after installing Amasty Extended Order Grid, such default columns as ID, Purchase point, Status, and others can be removed from the grid. Thus, it becomes possible to hide unnecessary data (the functionality is impossible in case of the default Magento). Furthermore, the extension provides the ability to hide orders with specified parameters. You only have to create a template where a specific order status is removed. For instance, you can hide canceled, pending, or closed order statuses and view only current orders. 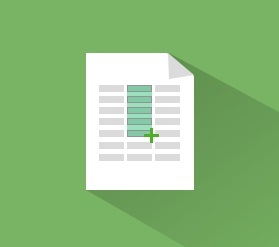 Using the same principle, you can create a grid of “pending” orders. Besides, the necessity to calculate order weight by hand is eliminated. Amasty Extended Order Grid for Magento 2 and 1 automatically sums up products weights for each order. The result is the displayed sum in the particular column. As for product thumbnails, they are shown on the order grid for immediate product identification. The feature is particularly handy for big shops with thousands of products. 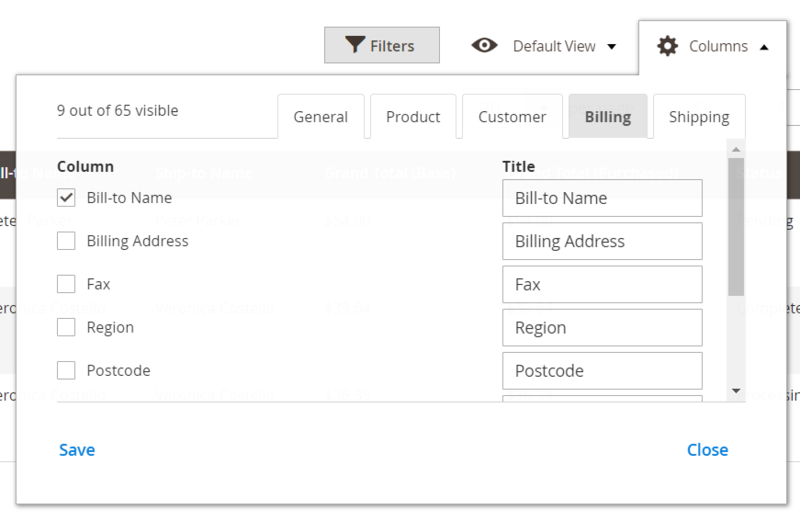 To simplify the admin routine more, Amasty Extended Order Grid for Magento 2 and 1 displays customers’ phone numbers, so you or your admins can clarify order details if necessary. Another time saver is related to the ‘Subtotal’ attribute. Select it to show ordered products prices before taxes. Besides, you can use any part of shipping or payment info without going to an order page. 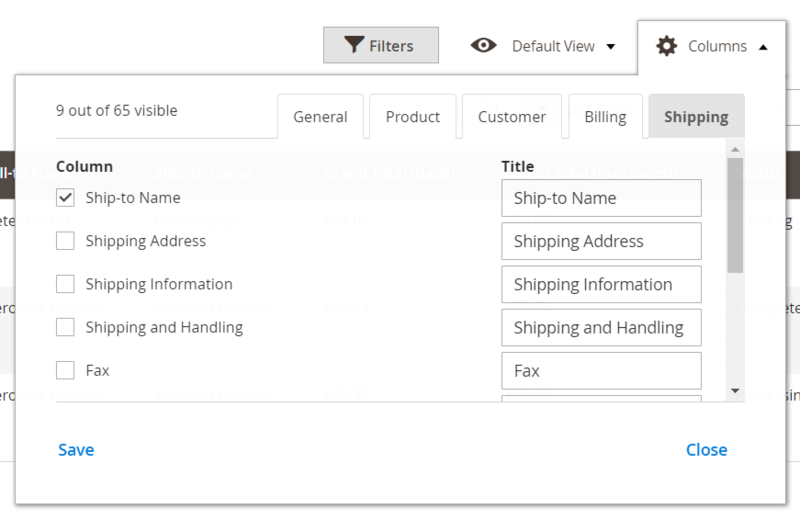 Moreover, Extended Order Grid lets you export orders with the info right from the grid for further sales analysis. 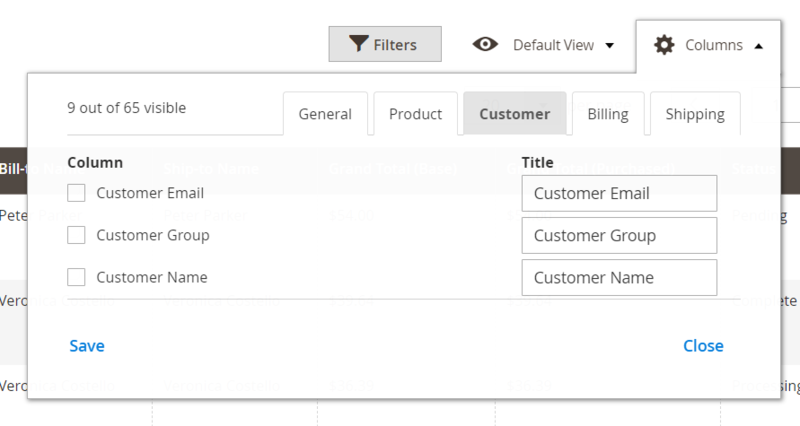 On the Orders grid, the Columns drop-down lets you choose only necessary information, hiding data you do not need. 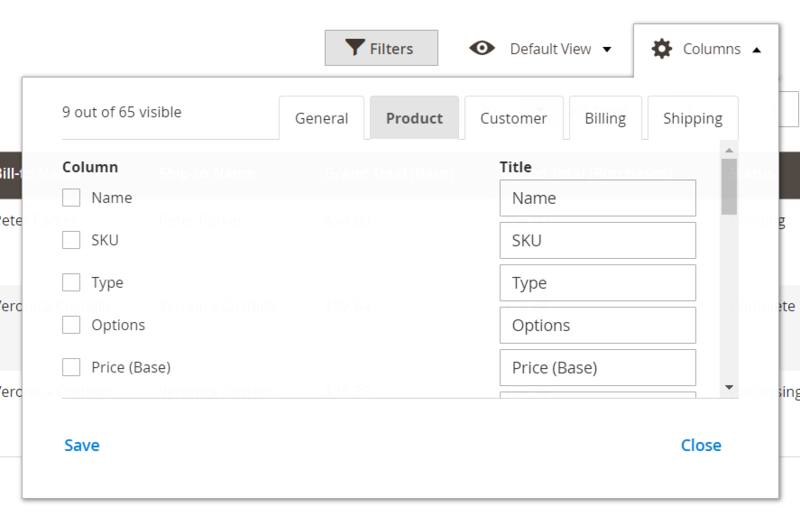 The Columns window consists of 5 tabs: General, Product, Customer, Billing, and Shipping. As for export, you can get all order data in CSV or XML formats. The ‘Order Tax’, ‘Tax Amount’, and ‘Order Comments’ columns were added to the grid. A possibility to display a tracking number and a tracking link on the orders grid was added. In case you have much work with the orders grid, Amasty Extended Order Grid for Magento 2 and 1 is a must-have extension that radically simplifies order processing routine. As for the price of the tool, it is $159 for the M2 plugin and $79 for the predecessor.